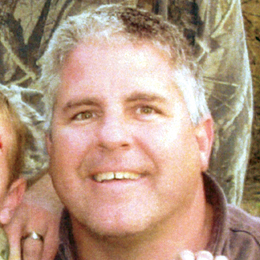 Matthew Gregory “Matt” Thornton, 43, of Laguna Vista, Texas, entered into eternal rest on Friday, February 1, 2013, at Valley Baptist Medical Center in Harlingen. Matt was born on November 14, 1969, in Austin, Texas, and moved with his family to the Rio Grande Valley as a child. He was a standout athlete at Weslaco High School where he earned All-Valley honors as a football player and statewide recognition as a track star. 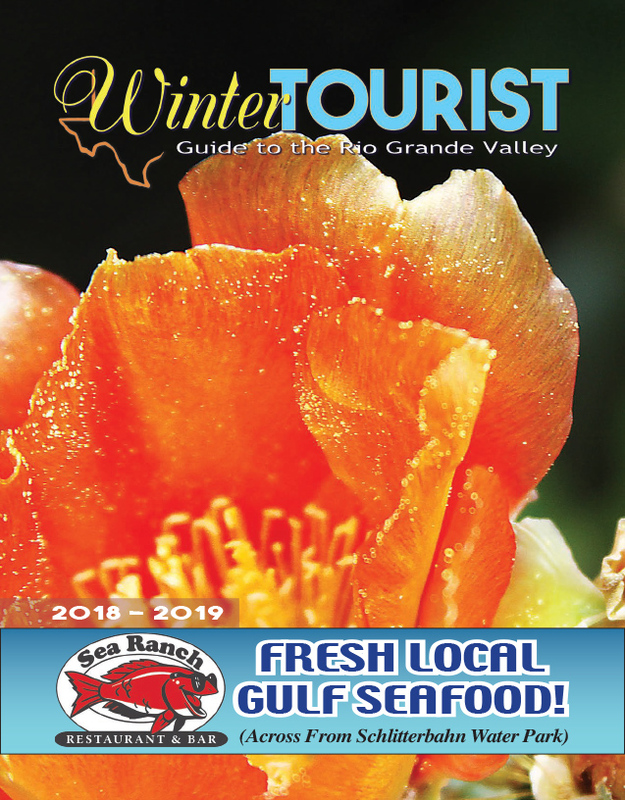 After graduating from Weslaco High School in 1988, he attended Texas Tech University in Lubbock on a football scholarship before returning to live on South Padre Island. Matt worked for nearly 20 years at the Port Isabel-South Padre Press where he served as Advertising Director and General Manager until leaving to establish his own business, Thornton Ranch Security, in 2011. Matt was a devoted father to his 8-year-old son, Wyatt T. Thornton, and cherished their time together. He was well known and loved throughout the Lower Laguna Madre community where he was a trusted friend to countless local residents. An avid outdoorsman, Matt enjoyed spending time with family and friends fishing the waters surrounding South Padre and hunting at his lease near Raymondville. He was an accomplished storyteller whose adventurous spirit, love of life, generosity and sense of humor endeared him to all who knew him. He is preceded in death by paternal grandparents, Dozier and Frances Thornton; and maternal grandparents, Marshall and Ruth Clark. Matt is survived by his son, Wyatt and mother of his son, Pamela S. Aikman both of South Padre Island, TX. ; parents, Bill Dozier and Jonelle Wheatley Thornton both of Karnes City, TX,; two brothers, Brian Dozier Thornton and Steven Clark Thornton of Karnes City, TX. ; one niece, Jennifer (David) Pierson of Austin, TX. ; uncle and aunt, Joseph and Judith Wood of San Antonio, TX. Visitation will be held on Thursday from noon to 2 p.m. when a Celebration of his life will begin at 2 p.m. at Chapel by the Sea Church, located at Isla Blanca Park on South Padre Island, with Rev. Jim Denham officiating. Cremation will follow in accordance with his wishes. Honorary pallbearers are Kevin McElroy, Blake Sales, Justin Schaefer, Kip Gentry, Darryl Steirs, Mark Guillot, Andy Davila, Tim Patrick, Jess Alford, Ben Brooks, Cole Bowerly, Todd Lowery, Steven Murphey, George Rodriguez, Vince Garza, Rick Wells, Jesse Bermea, Tony Arroyo, and Thornton Wood. You may sign the online guestbook and send words of comfort, flowers, or sympathy cards to the family of Matthew Gregory Thornton at: www.thomaegarza.com. Funeral arrangements entrusted to the care of Thomae-Garza Funeral Home, 395 S. Sam Houston, San Benito, Texas (956) 399-1331. My thoughts and condolences to the Thornton family. I met Matt right out of high school when I spent a year on SPI before started college. He was always thoughtful and considerate. While we did lose touch I’ll always remember him as a great person who treated everyone well. Our thoughts and prayers are with Wyatt and all of Matt’s family, we know how precious his family was to him. We had the pleasure of working with Matt for several years at the Press and enjoyed the many creative and fun moments we shared in and out of work. We moved away last year and had lost touch so this came as a shock to hear of his passing, our hearts are saddened as he left us too soon. But know he is fishing and hunting carefree now in all of God’s Heaven. Miss you Matt! May God comfort and keep your family during this tough time of grieving.